treatments available for conserving mummified remains. Descriptions of the historical development of Egyptian mummifications and medicine and detailed references to previous scientific investigations provide the context for firsthand accounts of cutting-edge research by prominent specialists in this field, demonstrating how these techniques can contribute to a new perspective on Egyptology. 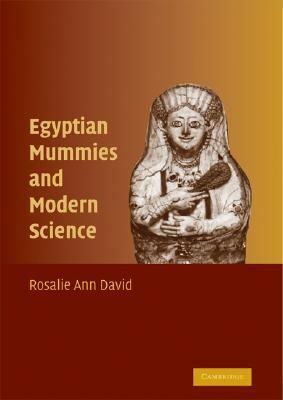 Rosalie David is Professor and Keeper of Egyptology at the Manchester Museum, University of Manchester. She has taught university courses on ancient Egyptian religion and has edited or authored more than twenty books.